The world’s most prestigious soccer clubs will face off in the UEFA Champions League Final on June 3, 2017, in Cardiff, Wales, a city of about 350,000 people 150 miles west of London. Booking early has many advantages. 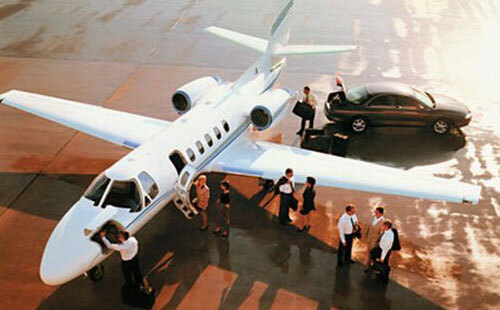 Enter a few details below to start planning your private jet flight to the Champions League Final. The Champions League is an annual soccer cup competition that is organized by the Union of European Football Associations (UEFA) for the top football clubs in Europe. It was called the European Cup from the time it was first held, in the 1955-56 season, until 1992 when it was renamed the Champions League. More than 50 national football associations across Europe are under the umbrella of the UEFA, the governing body of European football that is headquartered in Nyon, Switzerland. The FIFA World Cup may be more encompassing – the winner is the best in the world -- but the Champions League brings together the greatest teams in the world for the best quality of play on the soccer field. Many believe the Champions League has helped turn Europe into football’s most financially powerful football continent. Even though Brazil has the most World Cup wins, Champions League members, Germany, Italy, Spain, France and England are not far behind in World Cup wins. The Champions League Cup has changed a bit since it was known as the European Cup, including the addition of several member countries located in Asia. In its present structure, the road to the Champions League Cup starts with 32 teams (the European Cup started with eight); 22 get automatic berths as league winners. The rest of the 50-some teams must battle it out in qualifiers for the remaining 10 slots. A complicated coefficient ranking system determines a team’s place in the tournament. Millennium Stadium is located in the center of Cardiff almost opposite Cardiff Central Rail station. The Millennium Stadium, officially called Principality Stadium, is the national stadium of Wales and the third largest stadium in Britain. However, it will not be called Principality Stadium – a name given by a sponsor of the Welsh Rugby Union in a naming rights deal -- for the Champions League Final. League rules prohibit commercial sponsorship of the venue. The huge Principality Stadium sign on the front of the stadium will be covered up. Located on the site of the old National Stadium, the home of Wales's rugby union team, Millennium Stadium, which holds 75,000 people, opened in 1999. Millennium (Principality) Stadium has hosted more than 350 events since opening, including the Rugby World Cup and concerts. Some 56,000 tons of concrete and steel were used to build the stadium, which took two years to build. The stadium has a retractable roof that takes 20 minutes to open or close. Its population, estimated at about 350,000, is about 4 percent the size of London’s. It is a port city in the south of Wales, around 150 miles from London. The Severn Bridge links it to the western side of England. Soccer stars, Gareth Bale, a Real Madrid forward, and former Manchester United midfielder, Ryan Giggs, were born in Cardiff. Cardiff's most famous attraction is the 2,000-year-old Cardiff Castle, a Victorian-Gothic building with fairytale towers that was built on the remains of Norman and Roman ruins. 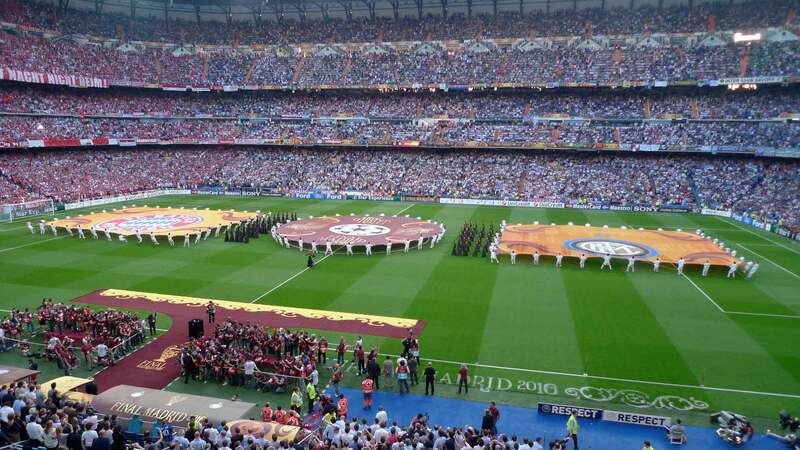 One of the most famous backdrops for the Champions League Cup is its anthem. It was written by British composer Tony Britten, a graduate of the Royal College of Music, after being commissioned by the league in 1992. Britten's piece, with lyrics that mix elements of English, French and German, is performed by the Royal Philharmonic Orchestra and sung by the Academy of Saint Martin in the Fields Chorus. The UEFA Champions League anthem is playing during the opening ceremony at all games. 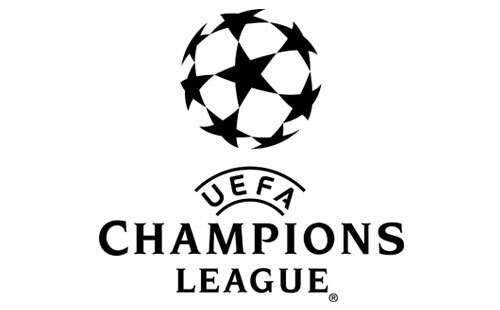 It is also played during all UEFA Champions League broadcasts. The music is so protected that it cannot be legally purchased or downloaded from any website. The UEFA Champions League trophy cup is 29 inches tall and weighs and weighs 16 pounds. The cup has to be returned before the next tournament unless a club wins the Champions League three years in a row. At that point, the team is given a full-size replica of the cup to keep. Five clubs have earned their own cup: Real Madrid, Ajax, Bayern Munich, Milan and Liverpool. The trophy was designed and made – in 340 hours -- by Jürg Stadelmann in Berne, Switzerland, after narrowing down options to a design that was hoped to appeal to all the countries involved. The Cardiff Castle: Located in the heart of the city in a beautiful park, looks like a castle in a fairytale. Explore who owned and lived in the Victorian Gothic mansion throughout its 2,000-year lifetime. The National Museum: Located in the heart of Cardiff’s civic center, it houses one of Europe’s best collections of Impressionist art. Exhibits allow visitors to learn about Wales through history, starting with the big bang; or geographically, from the seashore to the mountains. It is one of seven museums in Wales. Cardiff Bay: The waterfront area is lined with shops, restaurants, bars and places for entertainment. The 55-mile Taff Trail, which follows the course of the river from Cardiff Bay to Breacon, is great for walking or biking. Adventurous visitors can go white-water rafting while those looking for a more sedate water ride can take one of the tour boats that are available. The Taff River flows through the western end of the city, alongside the soccer stadium. Take a drive: Within an hour of Cardiff, visitors can see the Brecon Beacons mountain range in the Brecon Beacons National Park and the valleys of South Wales, explore the Gower Peninsula and Barry Island, or take a trip back in time in a visit to some of England’s historical towns like Bath, Cheltenham, Gloucester and Hereford. Taste the food: For a traditional Welsh breakfast, have laverbread, a delicacy made with minced boiled seaweed that is rolled in oatmeal and fried. Where is the stadium? – Lle mae'r stadiwm? Who do you think is going to win? – Pwy wyt ti'n meddwl sy’n mynd i ennill? What's today's team? – Pwy sy yn y tim heddiw?